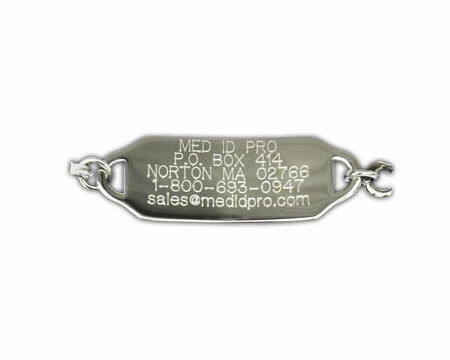 Custom Engraved Medical ID Bracelets | Med ID Pro creates custom engraved medical jewelry for all ages. 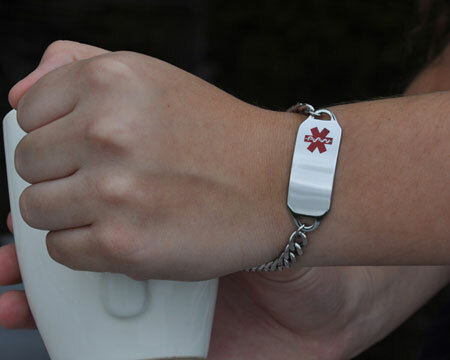 Protect yourself and your family members with a Medical ID. 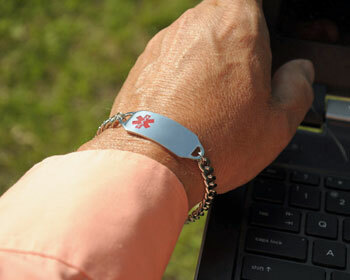 Over 240 Million calls for help are made to Emergency 911 each year. 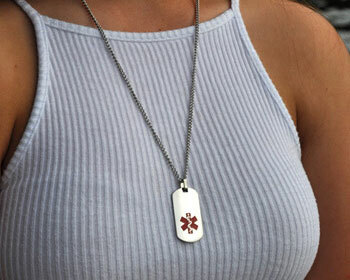 Emergency responders and medical doctors need important patient information to guide the critical first moments of treatment. 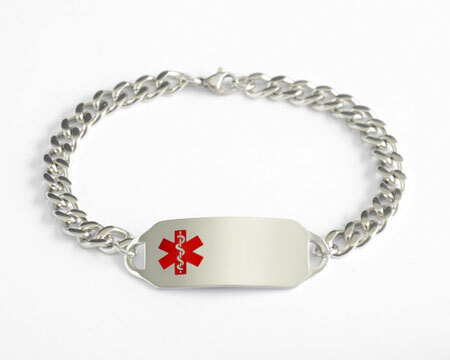 Med ID Pro creates custom engraved medical jewelry for all ages. 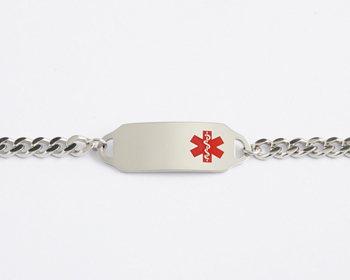 Medical ID bracelets and necklaces are for any medical condition, allergy, or medication. 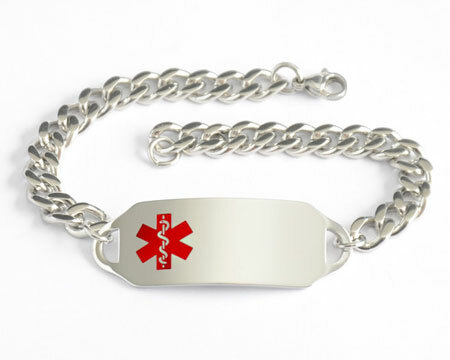 Review our medical alert bracelets and medical alert necklaces on our products page or contact us. We are committed at all times to providing our customers with the highest level of quality and service possible. 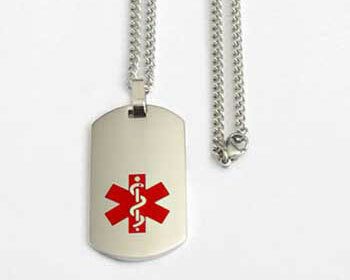 Our Medical IDs will always be hand crafted from only the finest grade stainless steel materials available. We strive to establish customer relationships that endure for a lifetime. 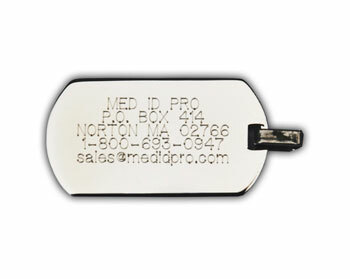 From your initial purchase forward, Med ID Pro will do whatever is needed to ensure your complete satisfaction. Great quality ID. ID plaque has a clean mirror finish. Bracelet chain and links are very sturdy and strong. Excellent company to work with. They really go above and beyond to help you and make sure that you are satisfied.